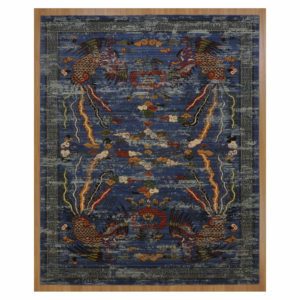 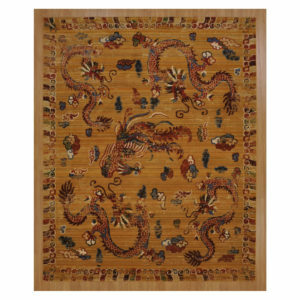 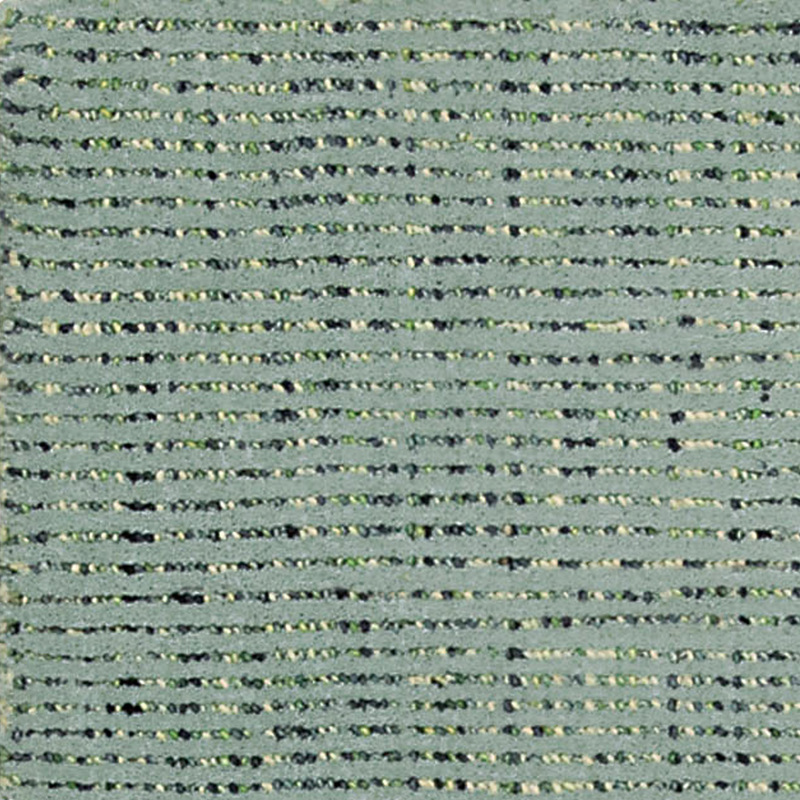 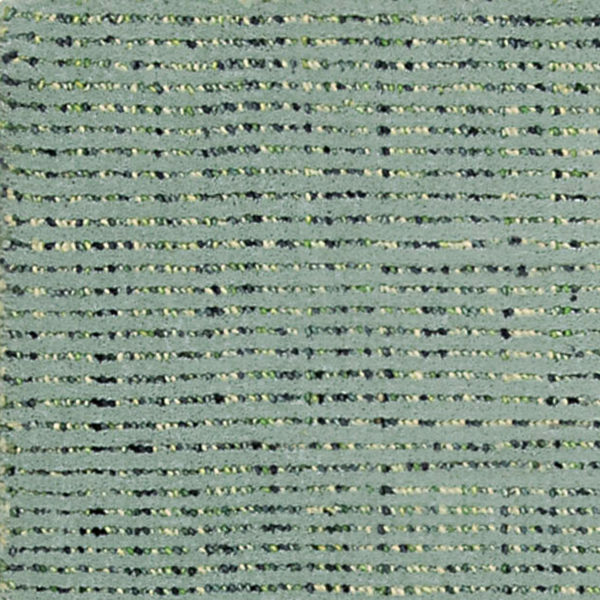 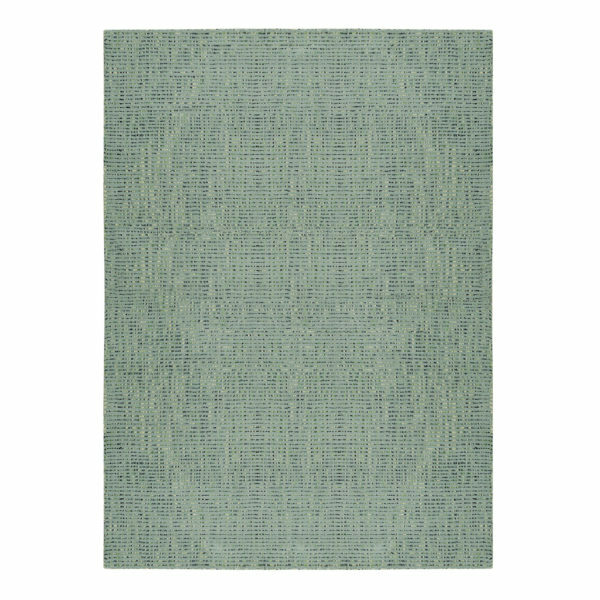 You?ll be singing the blues in the best possible way with the casual, youthful appeal of this Barclay Butera rug. Cool, oceanic color creates a rug of tonal interplay with intriguing space-dyed technique. 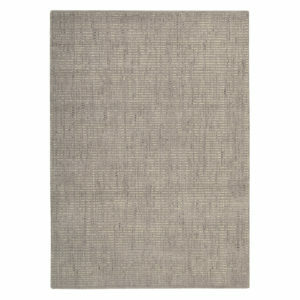 Textural and chic with a cut-and-loop pile for marvelous depth and dimension.